The sole cut this offseason for the Titans is Dion Lewis, who had the worst year of his career by far when running the ball. 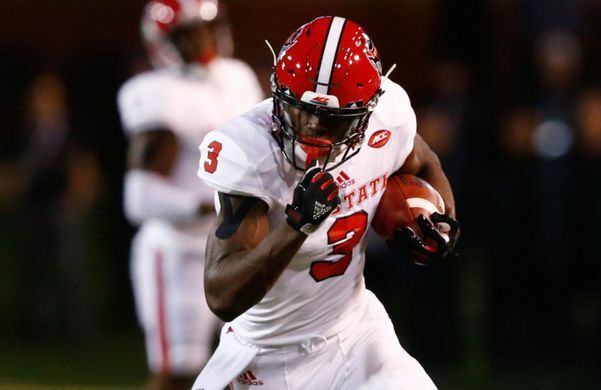 Yes, Lewis adds a fold to the passing game that a lot of other running backs can’t, but this year’s draft has some running backs capable of taking over that role while presenting a bigger threat in the ground game. 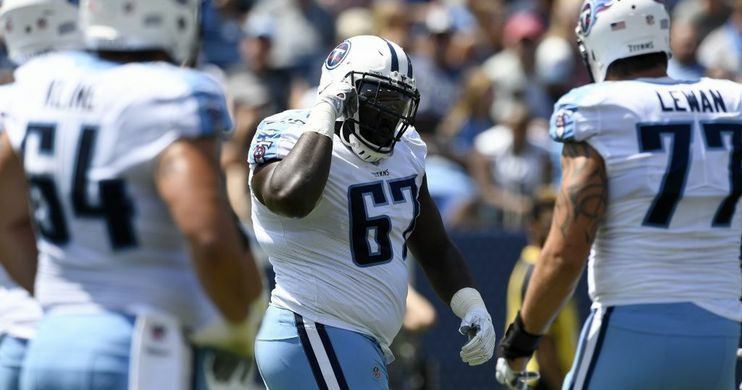 Only one of these players is going to be starting for the Titans in 2019-20 and that’s G Quinton Spain. Spain has played increasingly more snaps every season, with him playing just under 94% of the teams total offensive snaps this season. His consistency made this an easy re-sign. S Kenny Vaccaro has struggled to consistently make an impact over the past few years but re-signing him here as a backup should be an easy decision. 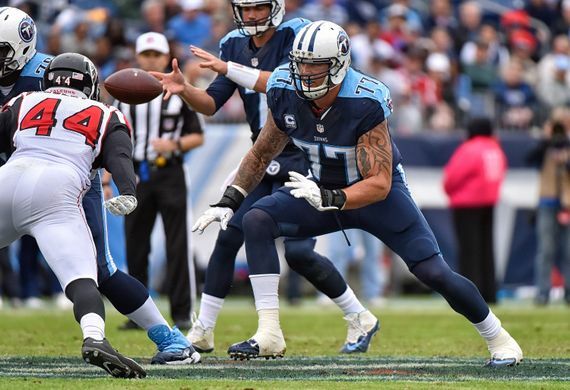 Luke Stocker is capable of being a TE2 on a lot of teams and with Delanie Walker being 34 and coming off of injury, having the insurance of a reliable backup could pay off huge here. 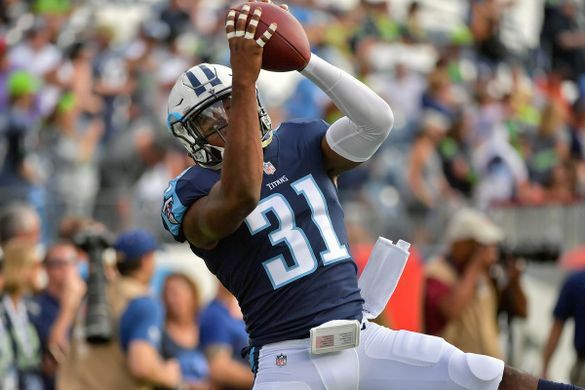 Neither David Fluellen nor Tye Smith were really impact player or saw much playing time last year, but they’re both exclusive-rights free agents so bringing them back here on the cheap can’t hurt. Za’Darius Smith had a successful year this past season when rushing the passer. 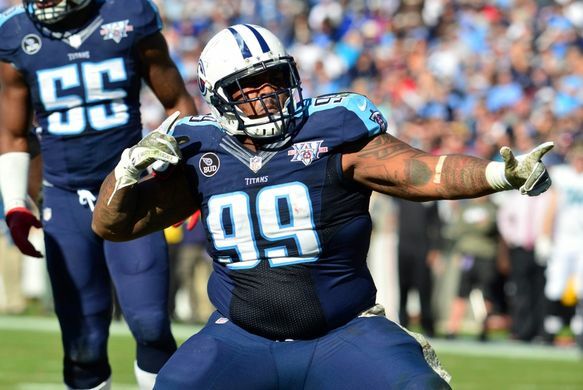 The Titans reward him by bringing him in early so that they don’t have to worry so much about his price being driven up after the bigger name edge rushers sign. 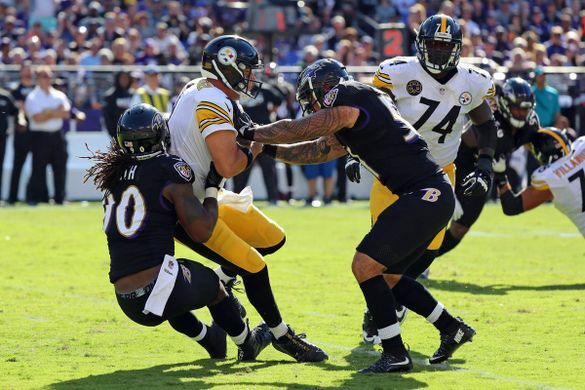 Ben Garland very quietly played like one of the best guards in the NFL this season so bringing him in to replace the underwhelming Josh Kline really improves this offense all-around. 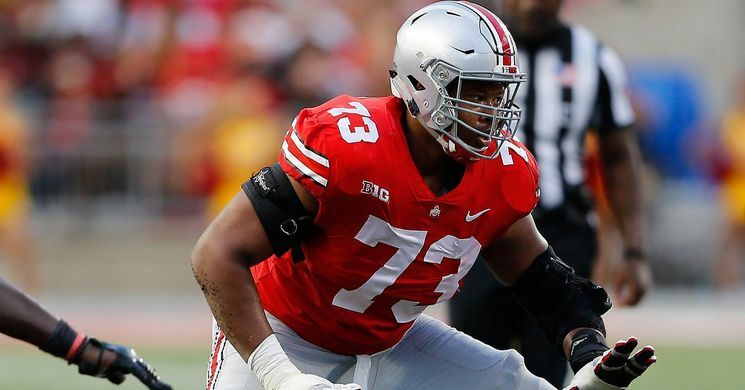 Johnathan Hankins has had success everywhere he goes but for some reason the demand and big money seem to elude him, the Titans can bring him in for two years and some decent money, he’ll get another chance at getting a new contract when this one is up since he’ll still be relatively young. Kony Ealy has never really been able to put it all together but perhaps working with Mike Vrabel can help him maximize his potential. 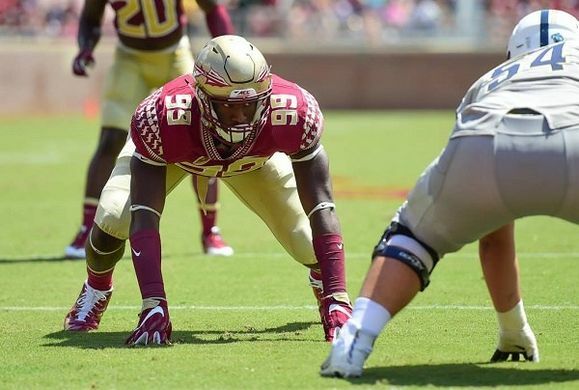 Brian Burns has great length, an incredibly quick twitch, and potential through the roof which makes him the perfect choice Tennessee here at pick 19. 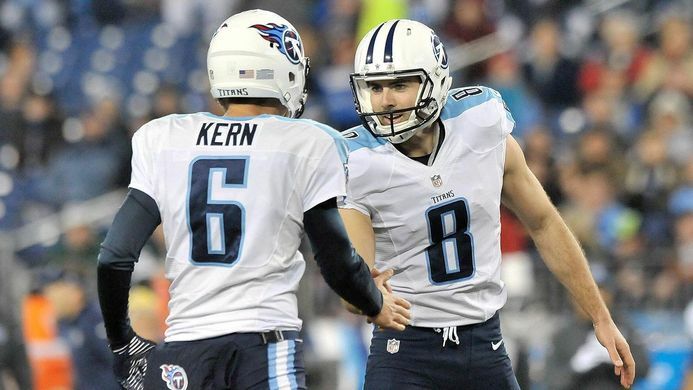 With Burns, Smith, and Landry III, this Titans pass rush is set for the next few years at least. 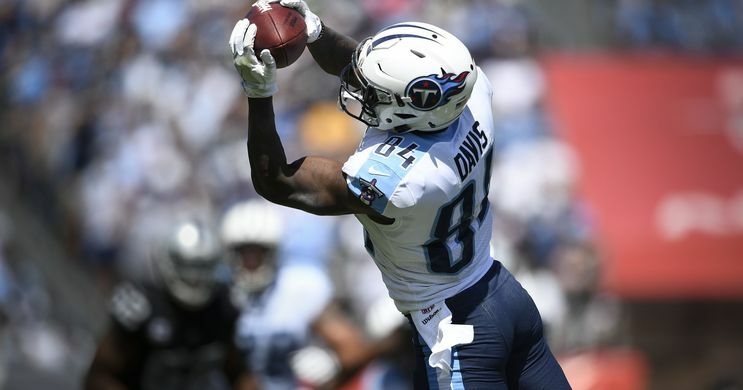 Kelvin Harmon probably won’t ever become a superstar receiver but that’s what Corey Davis is for. Kelvin Harmon is a high-floor player that probably won’t get much better but that’s because he’s already pretty damn good as he is. 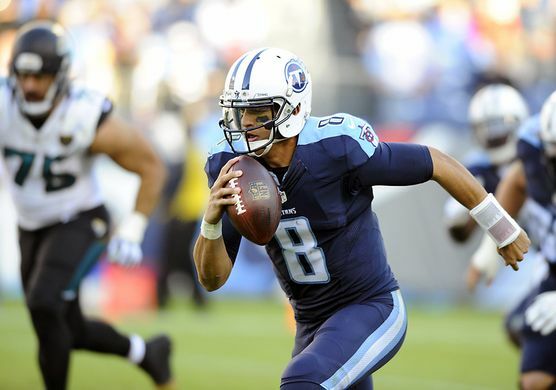 His presence alone should really help open up this offense in a time where Mariota really needs as much help as he can get to earn that next contract. Hopefully the offensive play-calling is less predictable this season. Michael Jordan is an interior offensive lineman that should be ready to step in and contribute as a rotational lineman almost immediately. Tennessee just re-signed Quinton Spain and signed Ben Garland, Garland is already 30 and although he just played a great season, it’s possible he was just a one-year wonder, in which case, Michael Jordan could step in to replace him. Ben Jones is also entering the last season of his contract so it’s possible that Jordan just replaces him at the end, since Jordan has started games at both guard and center in college. 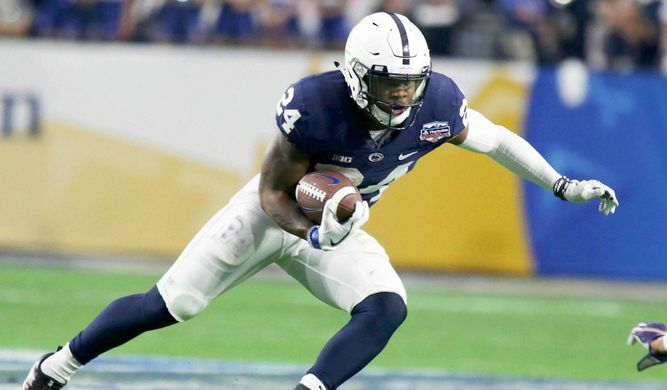 Miles Sanders may not offer the presence in the passing game that Dion Lewis did but he definitely is a better receiving option than Derrick Henry. Sanders is an elusive runner that isn’t afraid of contact and should be able to contribute from the moment he steps into the training facility. 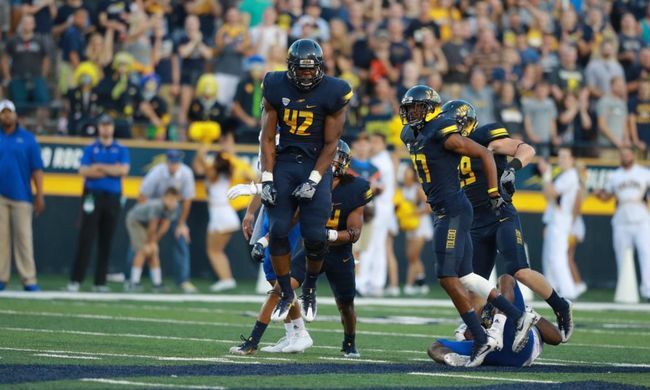 Anthony Nelson is an absolute mountain of a man standing in at 6’7” tall. He’s played primarily with a hand in the dirt but he’s been able to occasionally stand up as an edge rusher. In the fifth round, this is a solid pick to take a risk with and hope that he can contribute. Who? Most people have never heard this name unless they’ve heard me shouting it from the rooftops since before the season began. Richard Olekanma is an aggressive, high energy, scheme-versatile linebacker with a high football IQ that was a team captain. 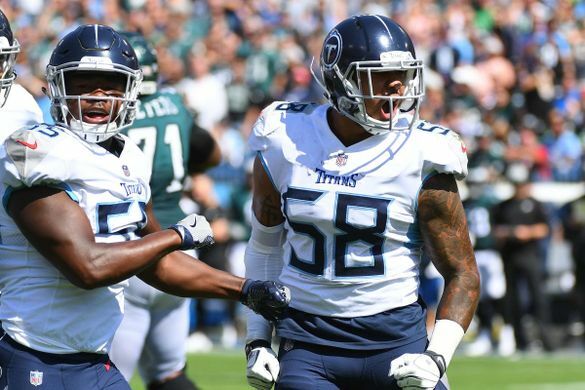 At the very worst, Olekanma could be a contributor on special teams and positive influence in the Titans locker room.